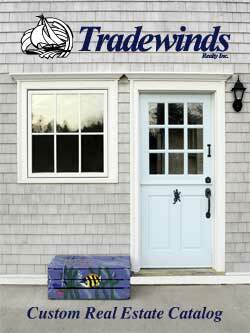 We are pleased to present our Online Custom Catalog. Using this page you can generate a PDF Catalog customized to your requirements. Simply select the criteria for the properties you wish to have in your catalog. Your catalog details are shown in the window below the form. If your choices result in a large number of listings, your catalog will take longer to download - please be patient. Be informed - Enter Your Email to Subscribe to our Weekly iNewsletter!